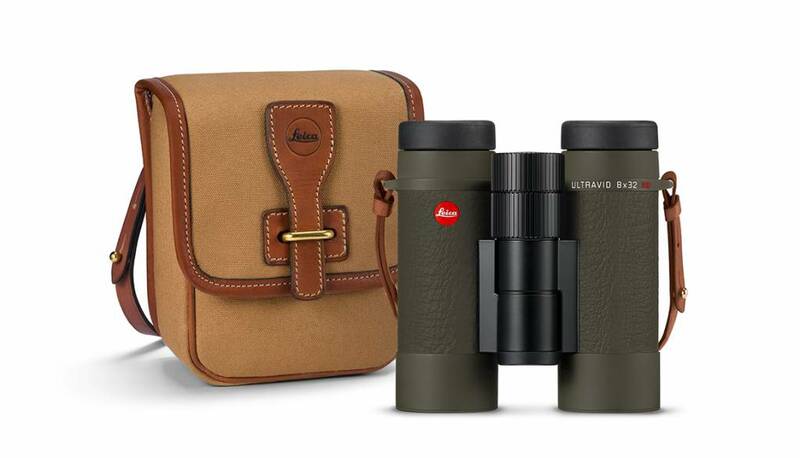 Premium binoculars with an unusual case in a strictly limited annual edition: the ‘Edition Safari’ 2017. 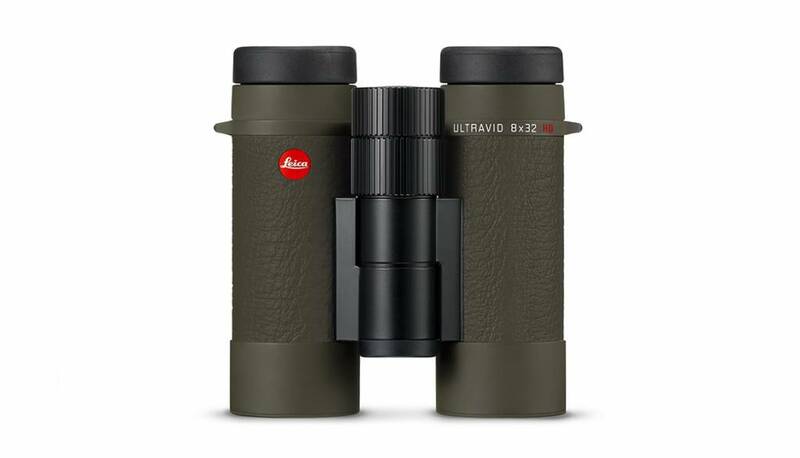 An annual edition limited to 100 examples of each of four different models from the Leica Ultravid 8x32 HD-PLUS family. Each pair of binoculars of the edition comes complete with an exclusive case created in collaboration with French artisan workshop ‘Aneas’. 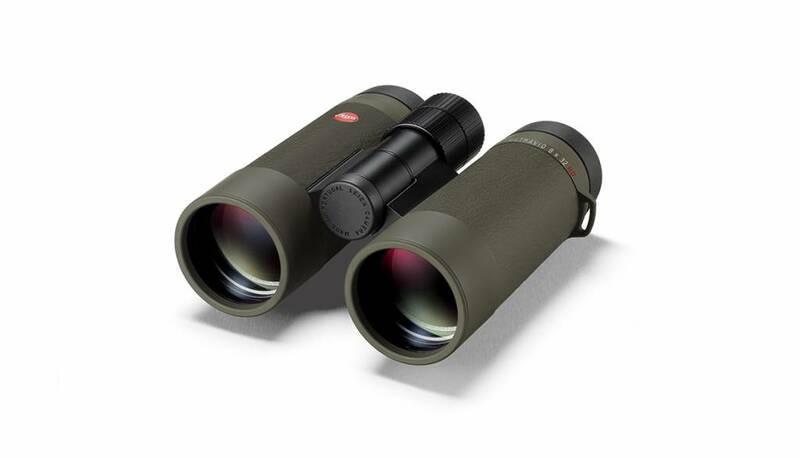 The body ring of each pair of binoculars is also engraved with 2017 to denote the year of the edition. The exclusive dark green trim applied to the binoculars harmonizes perfectly with the light brown leather of the handcrafted carrying strap by ‘Aneas’. 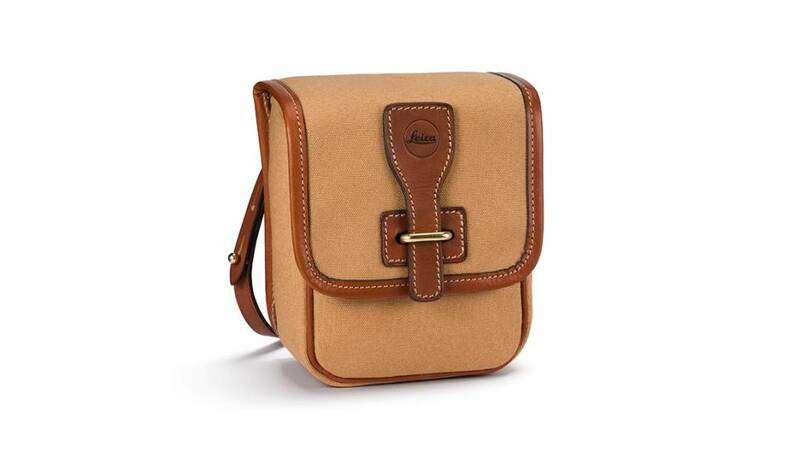 The 'Aneas' case supplied as a part of each example of the ‘Edition Safari’ 2017 is handmade from finest-quality canvas with features in light brown leather and an additional leather carrying strap. The French artisan workshop, 'Aneas', is renowned for its use of only the finest leathers and the elaborate finishing of its products.